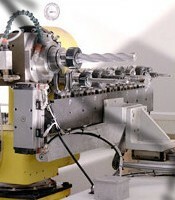 These digital-control CNC milling machines are also used to make thermoforming molds. 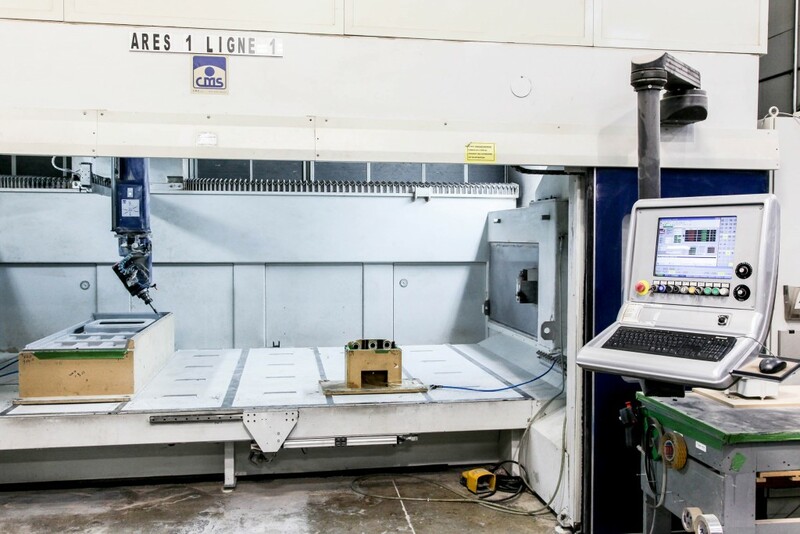 Machine centers with travelling gantry cranes specifically designed for machining of plastics, composites and high-speed light alloys, can offer a dynamic range of motion to ensure high productivity. Advanced structural design ensures reduced vibration generated by machining and a high quality finish. 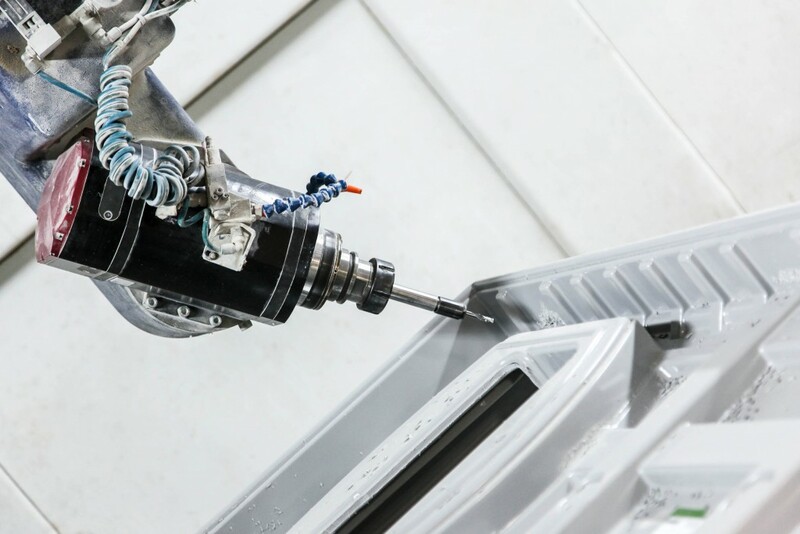 What are the advantages of gantry machining centers? Large work zones for maximum production flexibility..
High-capacity work zones (single zone or pendulum cycle), allowing for continuous cycles without any stoppages. This minimizes downtime and increases productivity. 8 positions for tool holders. 12 kW motors with a rotational speed of 24,000 rpm. We have completed all types of work using this equipment over the years, from the simple cutting process of molded plastic parts to machining complex molds. 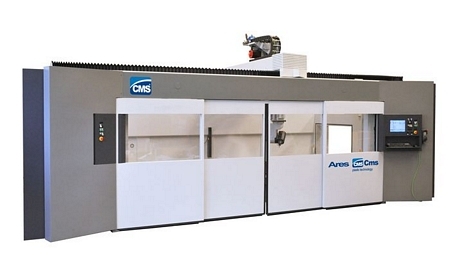 Ares combined with the know-how of the Plastitel teams can meet any challenge.